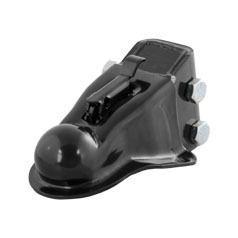 1 7/8" ball for 2" Tongue Mount Width, Capacity is 2,000 lb. 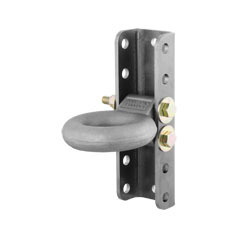 1 7/8" ball for 2 1/2" Tongue Mount Width, Capacity is 2,000 lb. 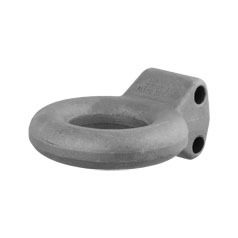 1 7/8" ball for 3" Tongue Mount Width, Capacity is 2,000 lb. 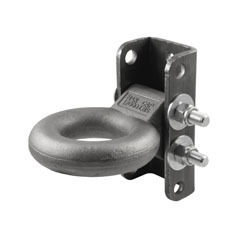 2" ball for 2" Tongue Mount Width, Capacity is 3,500 lb. 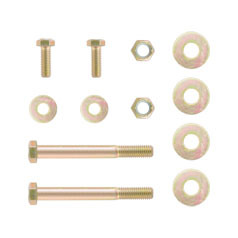 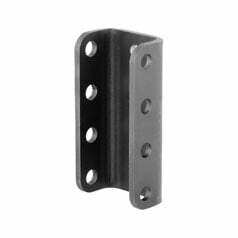 2" ball for 2 1/2" Tongue Mount Width, Capacity is 3,500 lb. 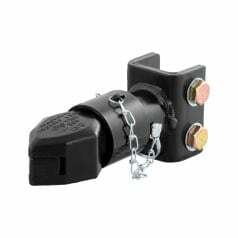 2" ball for 3" Tongue Mount Width, Capacity is 3,500 lb. 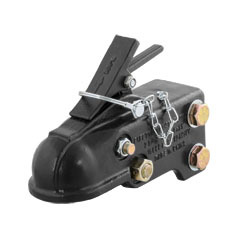 For 2" Bull Dog Coupler by HammerBlow for 3" Tongue Mount Width and Has a Capacity of 5,000 lb. 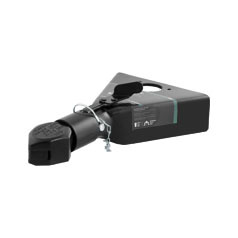 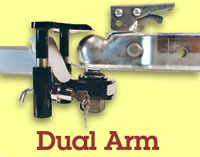 The Hand-Wheel Coupler fits 2-2 1/8" Ball and Has a Capacity of 5,000 lb. 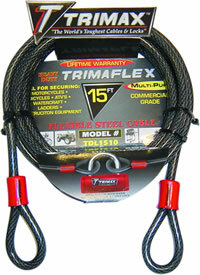 For 2" Ball has Capacity of 5,000 lb. 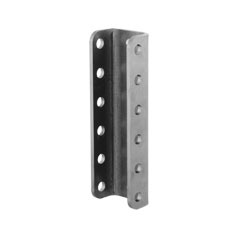 For 2 5/16" Ball has Capacity of 10,000 lb.